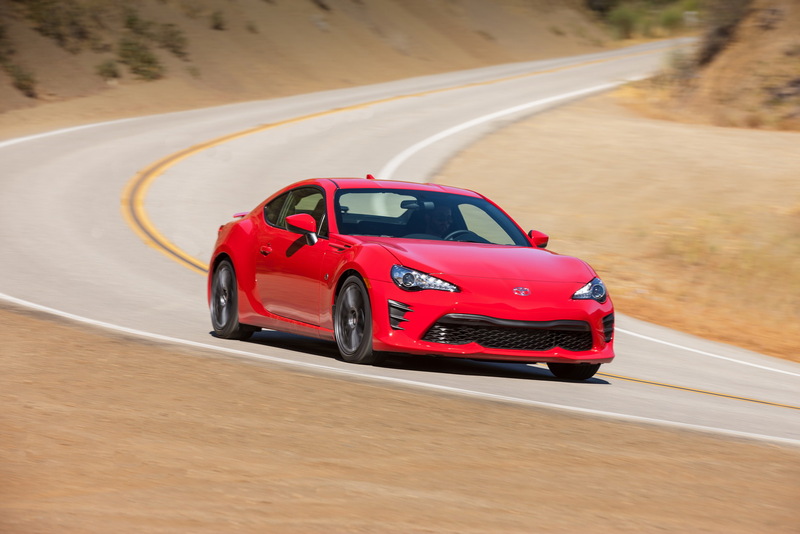 #Toyota announced it’s recalling certain 2017 86 models, equipped with the automatic transmission, in North America. 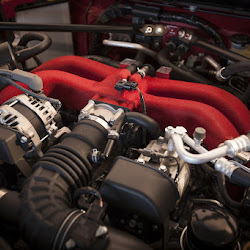 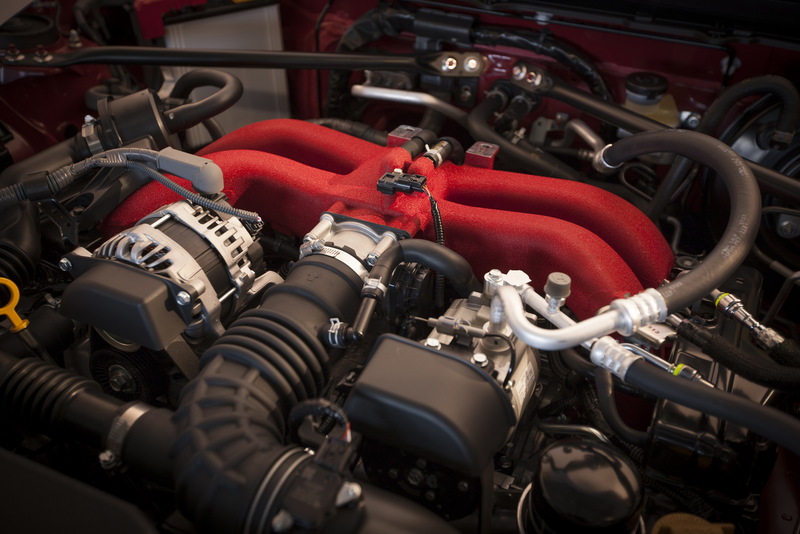 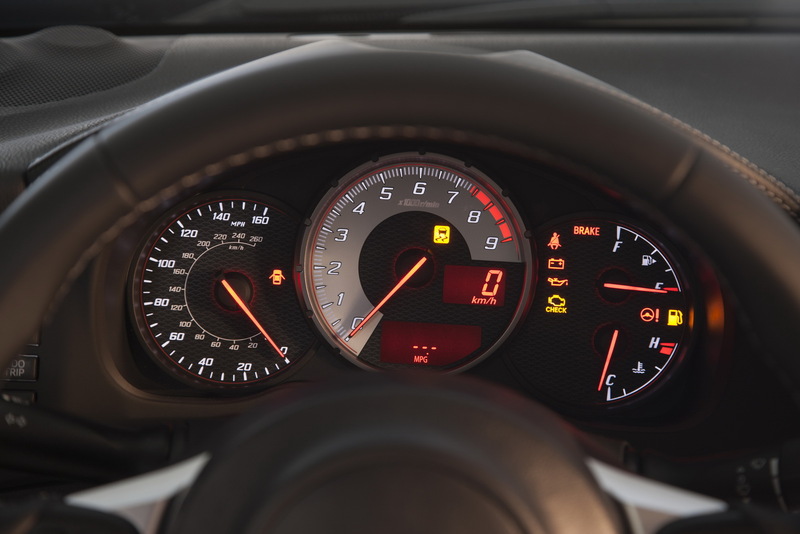 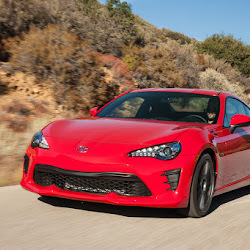 The company said that the 94 involved vehicles that have an increased risk of rollaway when parked and crash as the connectors for the automatic transmission key interlock may not have been connected during the pre-delivery service. 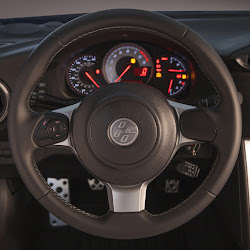 If the connectors were not connected, this allows removing the key in gear positions other than ‘Park’, hence the safety risk. 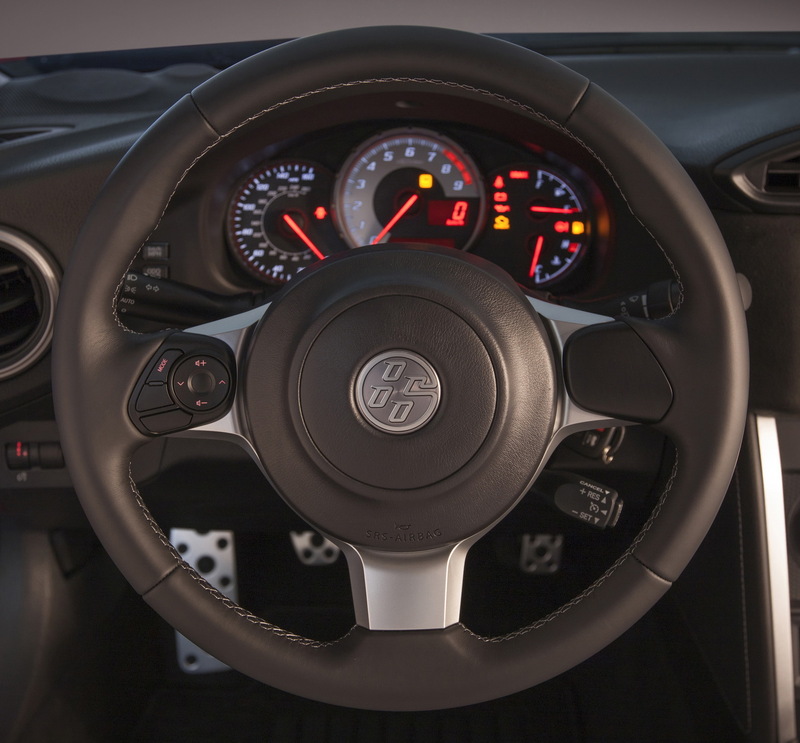 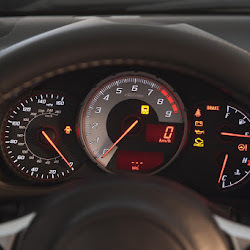 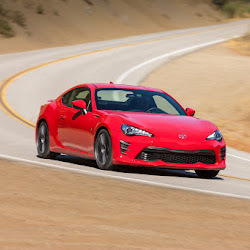 All known owners of the involved cars will be notified by first class mail, starting in January where they’ll be instructed to return their car to a Toyota dealer to have the ignition key interlock checked and if necessary, connect the delivery mode connector at no charge. 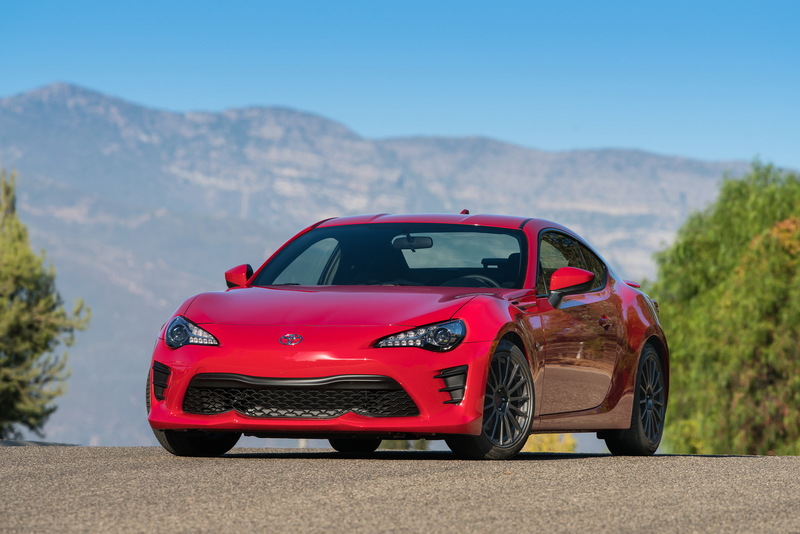 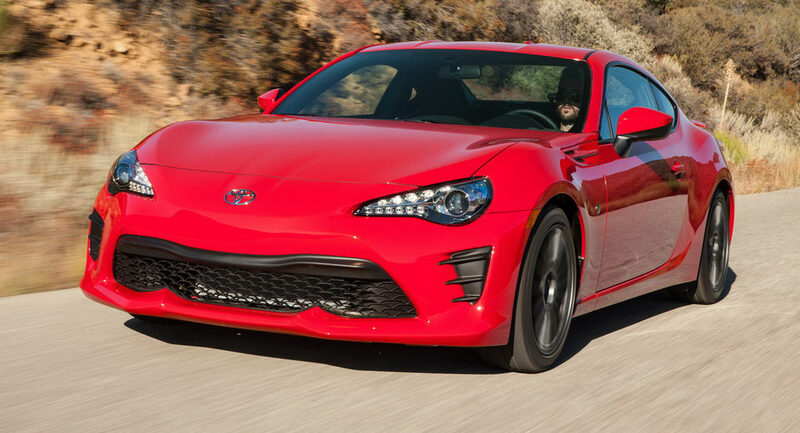 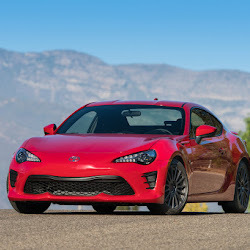 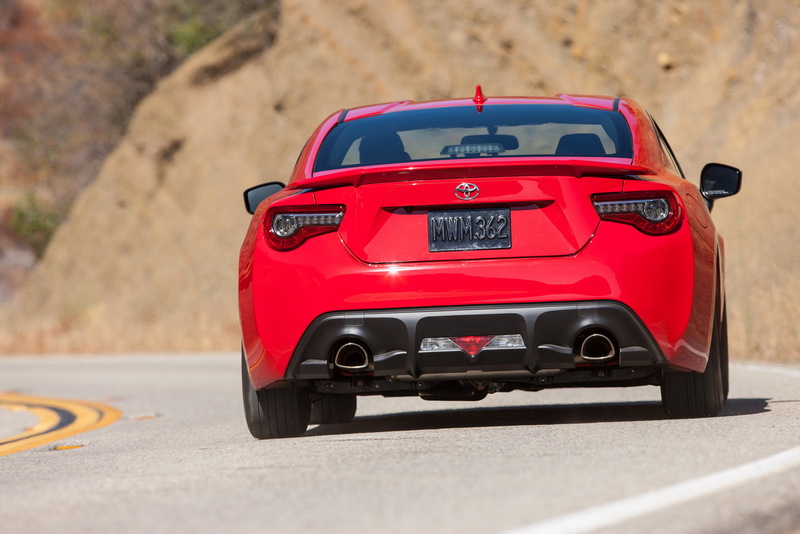 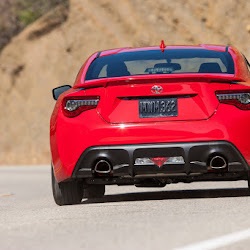 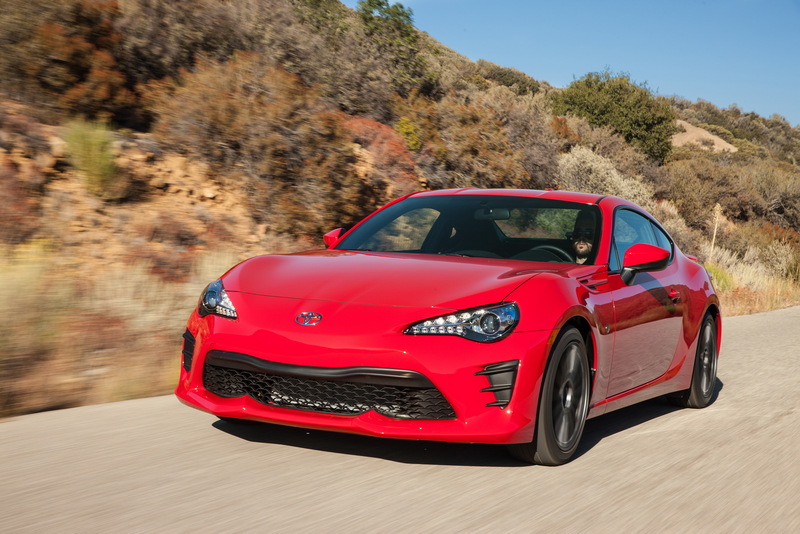 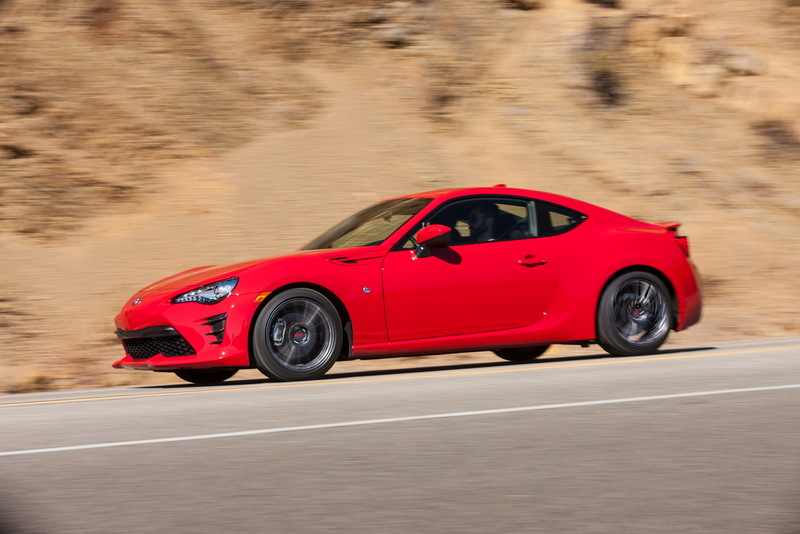 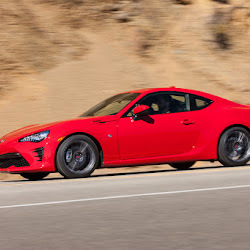 Toyota revised the 86 model (formerly known as the Scion FR-S) for MY2017 with more aggressive looks, a stiffer chassis and a slightly more powerful 2.0-litre flat-four engine that now makes 205hp and 156lb-ft of peak torque.